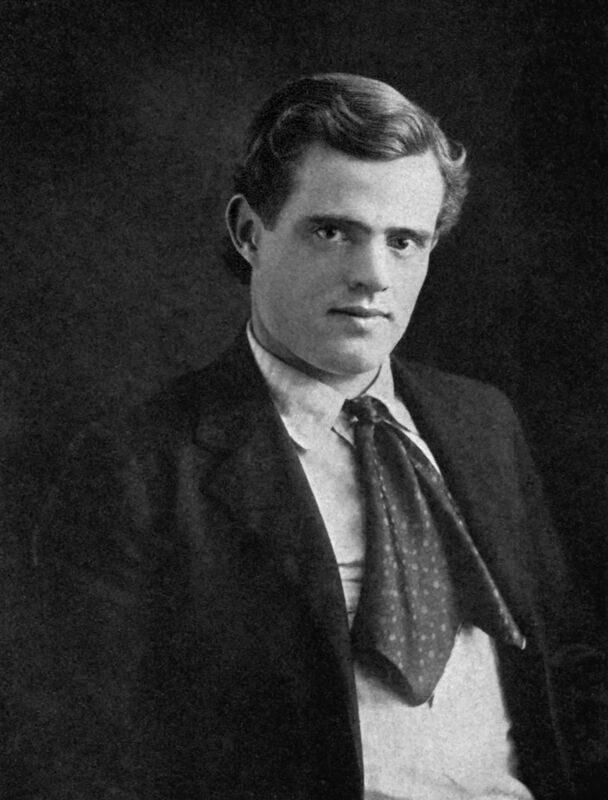 Jack London (1876–1916) was an American novelist, journalist, and social activist. A pioneer in the world of commercial magazine fiction, he was one of the first writers to become a worldwide celebrity and earn a large fortune from writing. 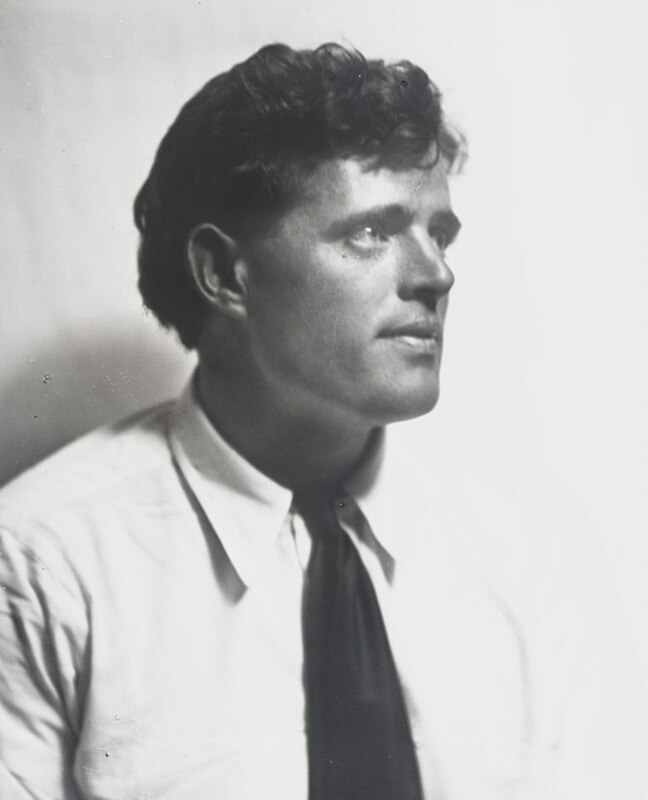 London was internationally famous for his books Call of the Wild (1903), The Sea Wolf (1904) and other literary and journalistic accomplishments. 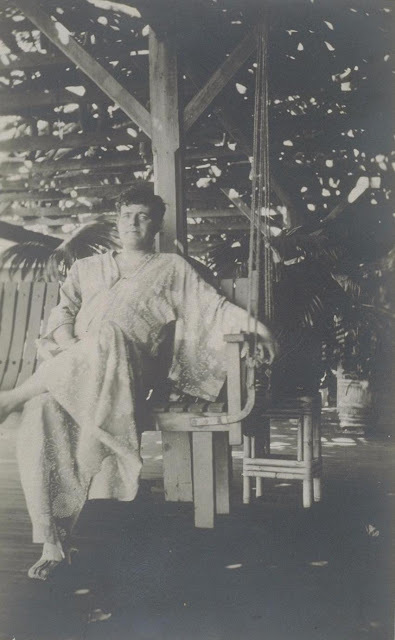 Though he wrote passionately about the great questions of life and death and the struggle to survive with dignity and integrity, he also sought peace and quiet inspiration. 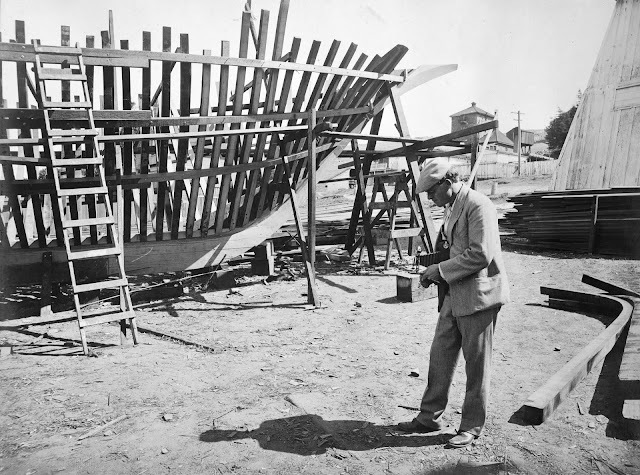 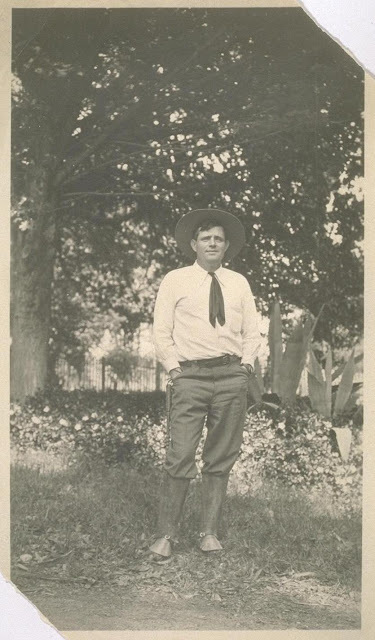 His stories of high adventure were based on his own experiences at sea, in the Yukon Territory, and in the fields and factories of California. 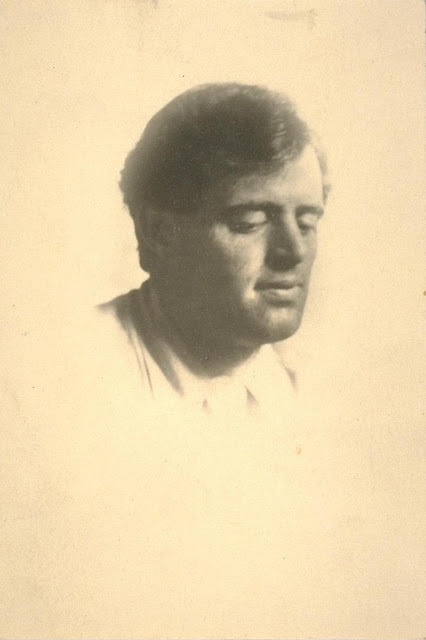 His writings appealed to millions worldwide. 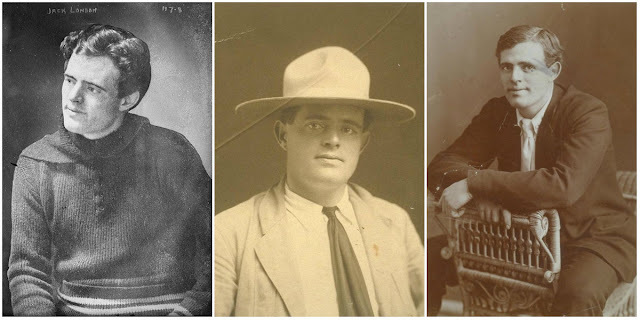 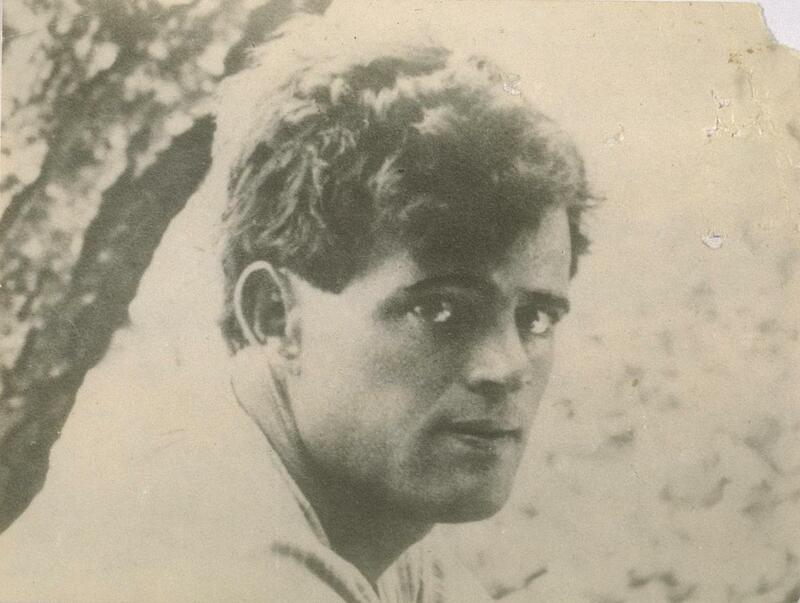 Strikingly handsome, full of laughter, restless and courageous, always eager for adventure, Jack London was one of the most romantic figures of this time. 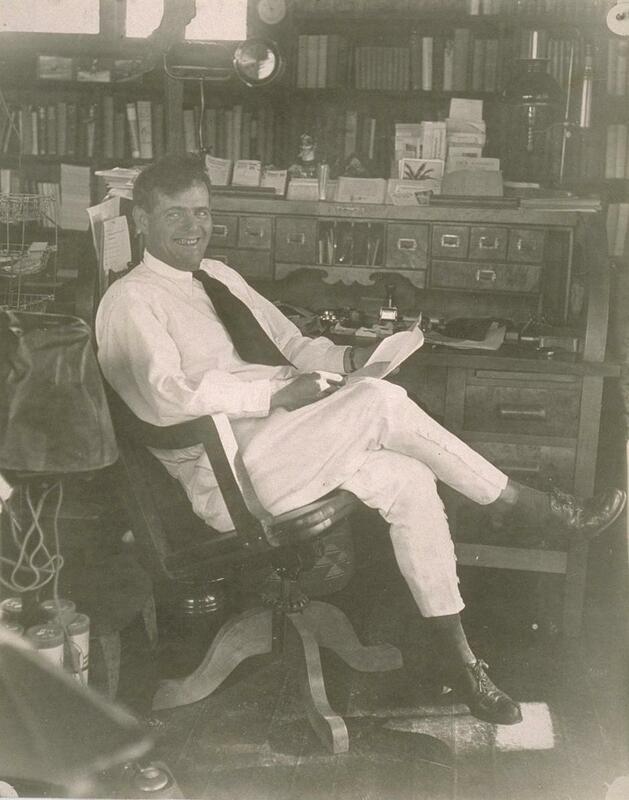 He ascribed his worldwide literary success largely to hard work - to 'dig', as he put it. Between 1900 and 1916 he completed more than 50 fiction and non-fiction books, hundreds of short stories and numerous articles. 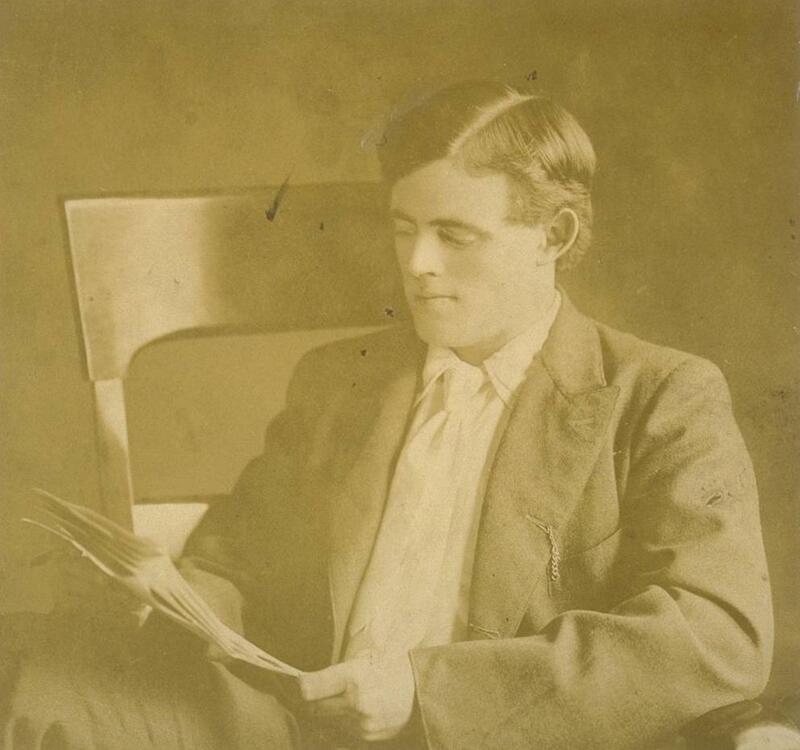 Several of the books and many of the short stories are classics and still popular; some have been translated into as many as 70 languages. 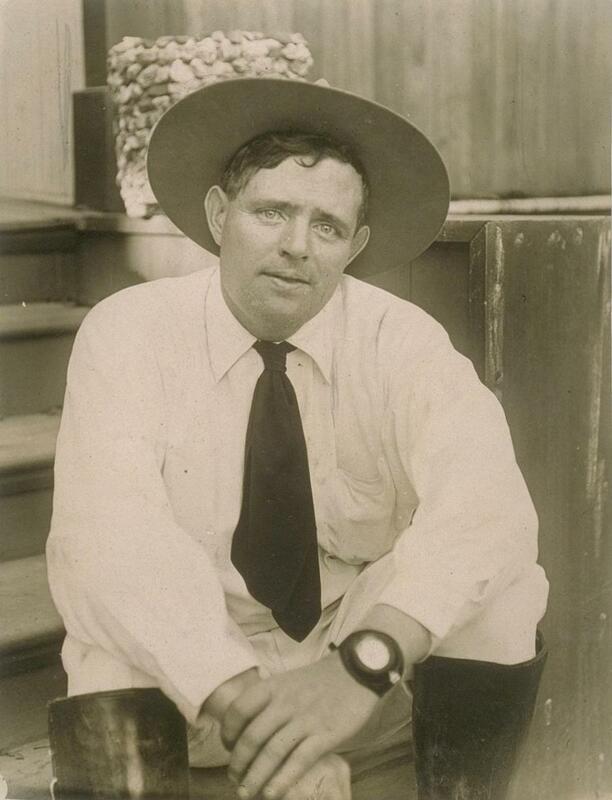 Among the best known are Call of the Wild, White Fang, The Sea Wolf, Martin Eden and John Barleycorn. 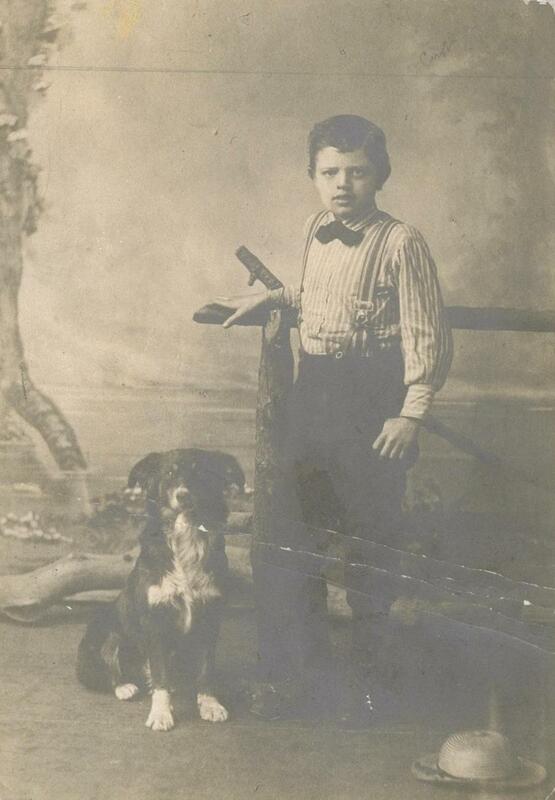 Jack London at the age of nine with his dog Rollo, 1885. 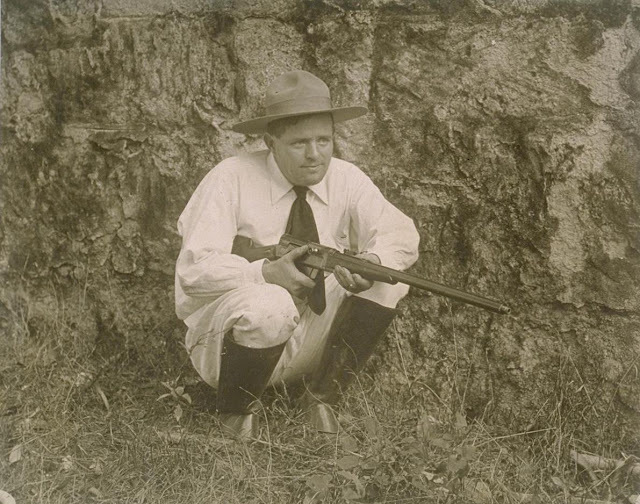 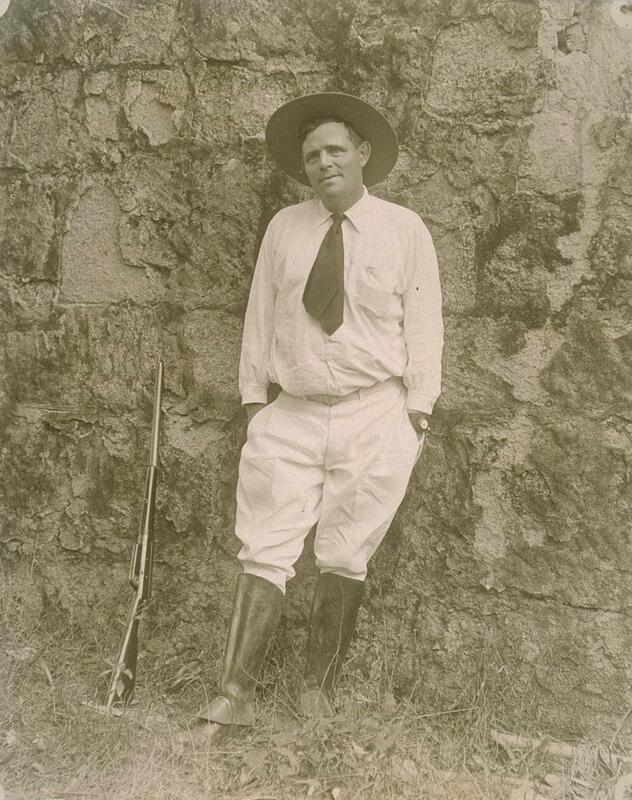 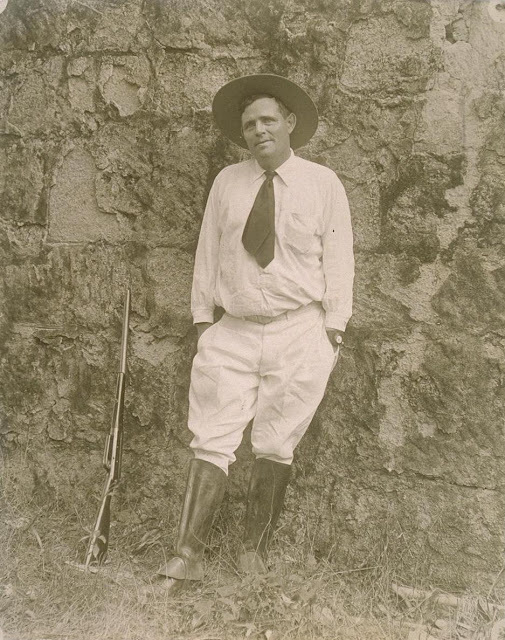 Jack London at Bohemian Grove, 1904. 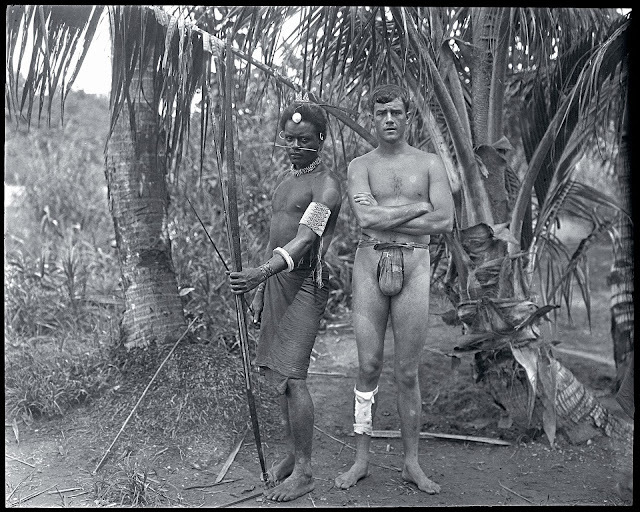 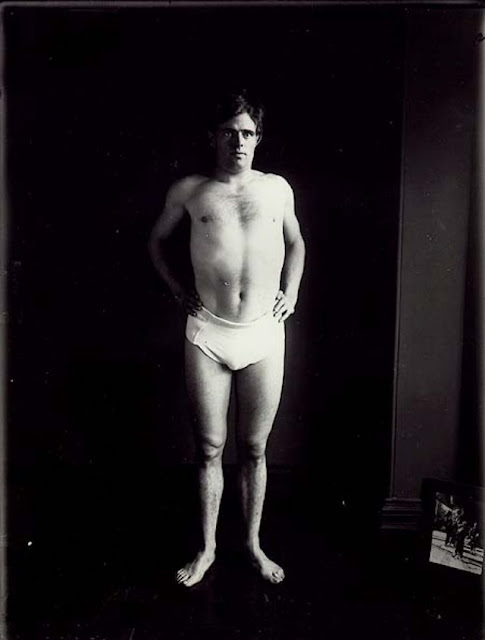 Portrait of the Jack London in his underwear, with an unidentified photograph in the lower right-hand corner. 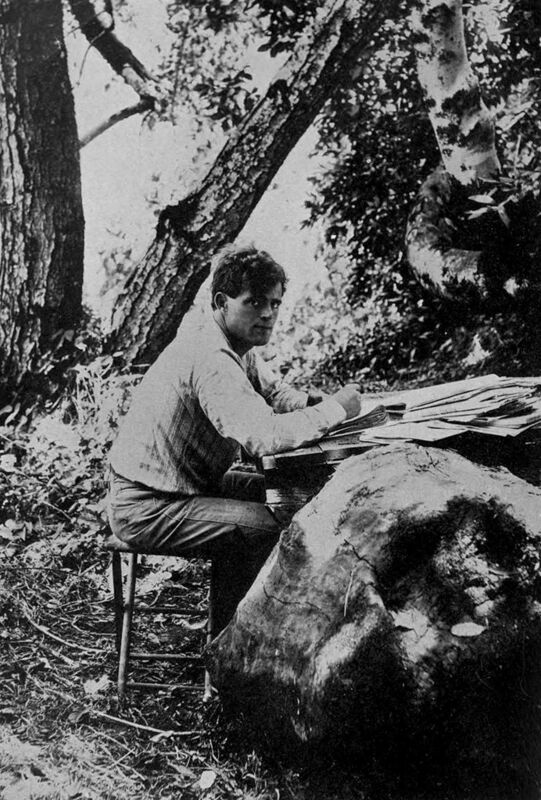 Jack London writing in the outdoors, 1905. 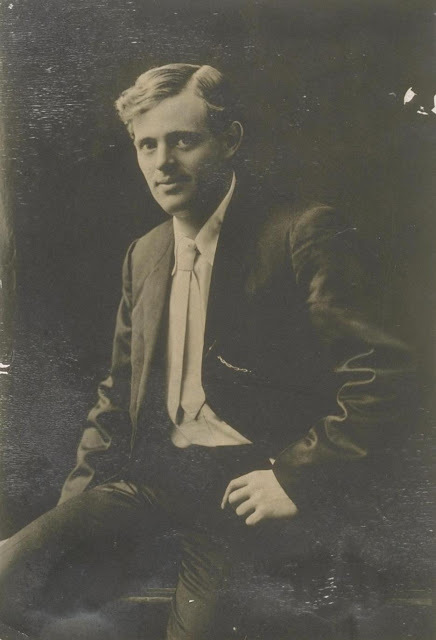 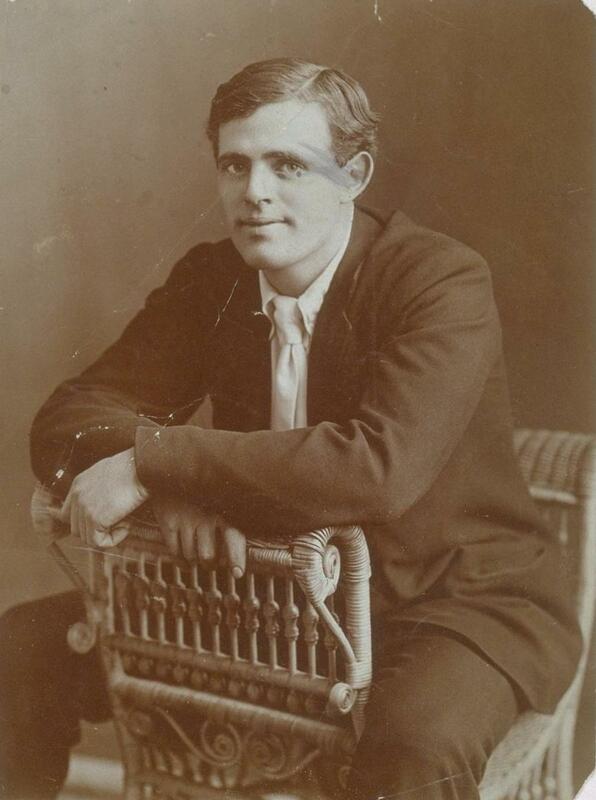 Portrait photograph of Jack London, taken between 1906 and 1916. 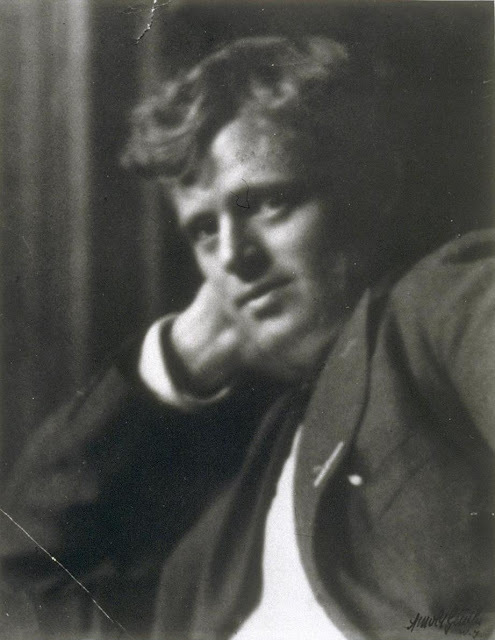 Portrait of Jack London by Arnold Genthe. 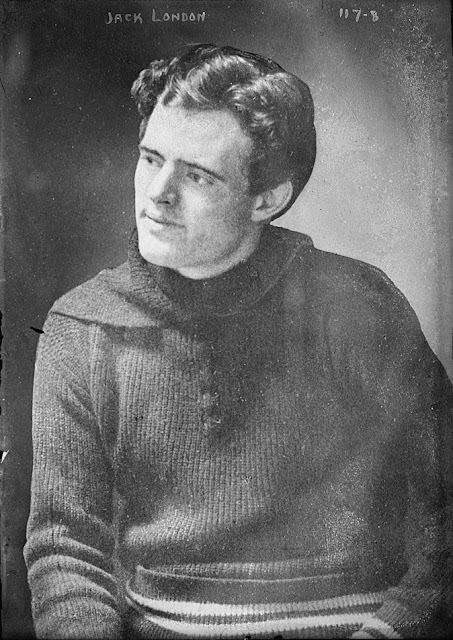 Portrait of young Jack London by Andrew J. 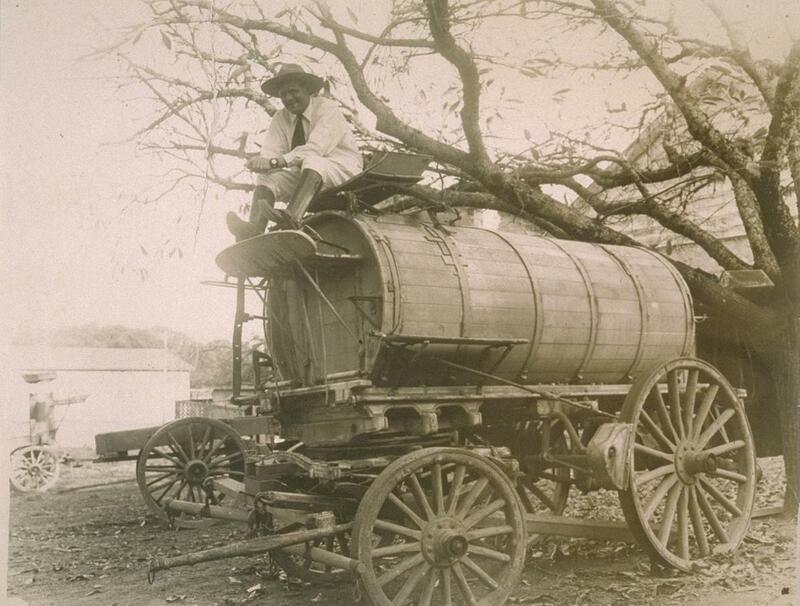 Mill, San Jose. 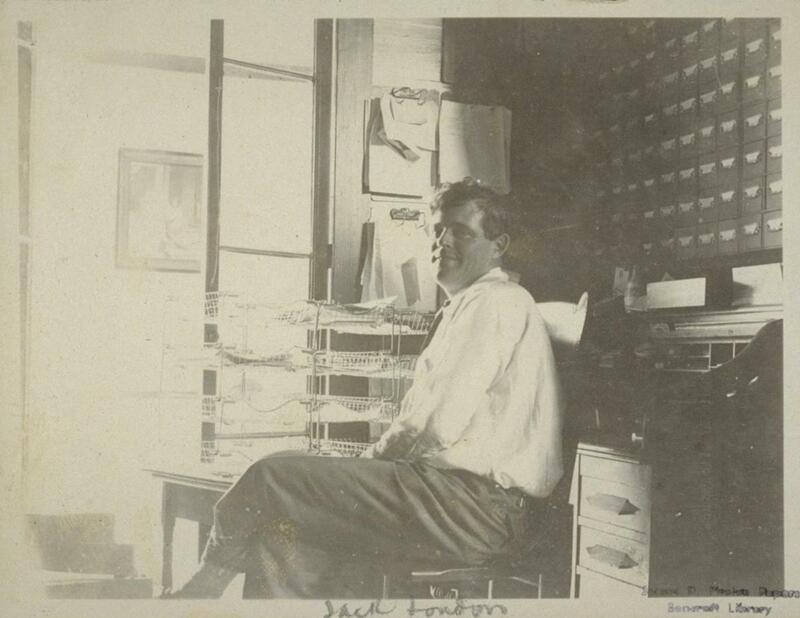 Jack London in his office, 1916. 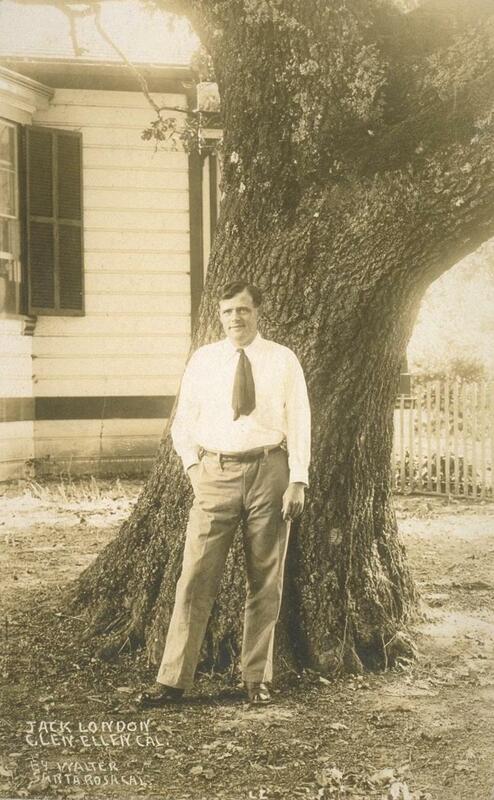 Jack London in his study at the Beauty Ranch cottage. 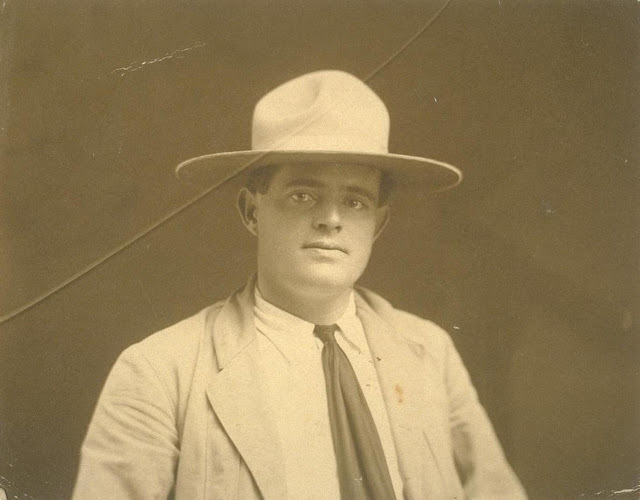 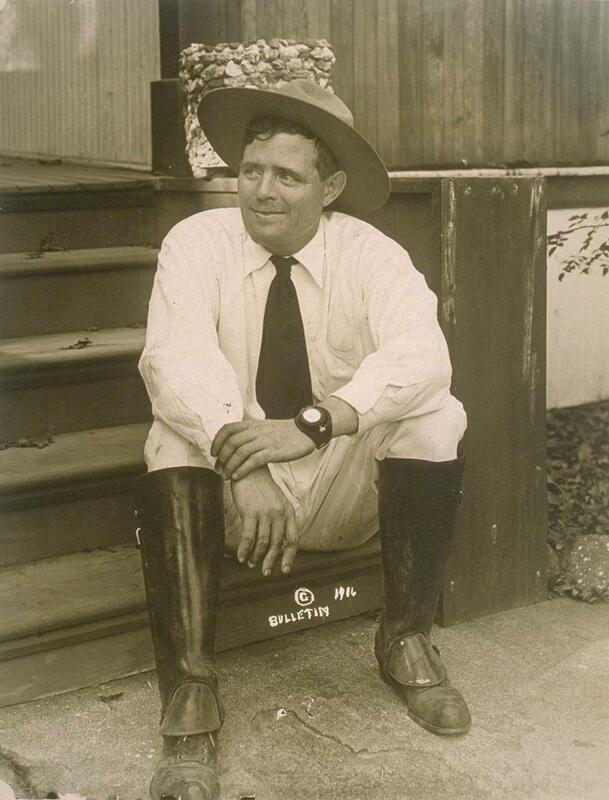 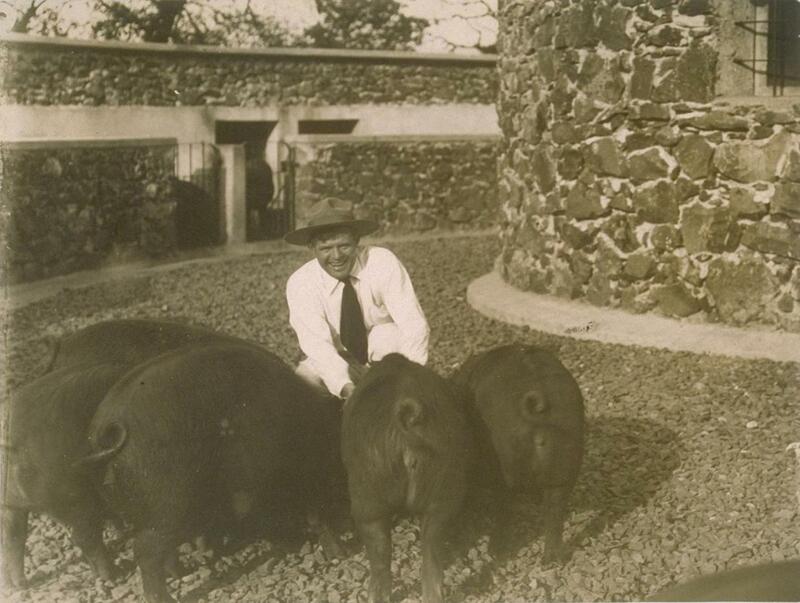 Jack London in the Pig Palace taken at Beauty Ranch, Glen Ellen a few days before the author's death in 1916. 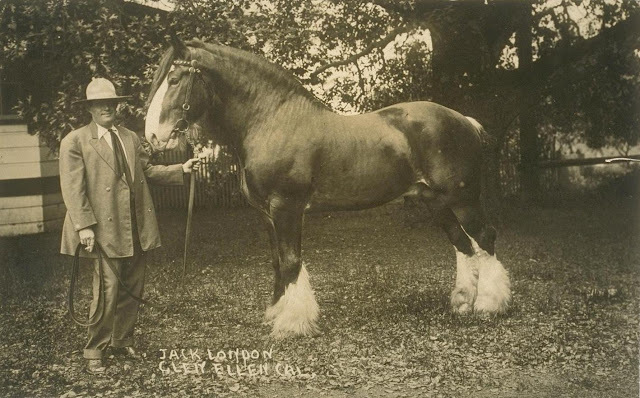 Jack London and horse taken at Beauty Ranch, Glen Ellen a few weeks before the author's death. 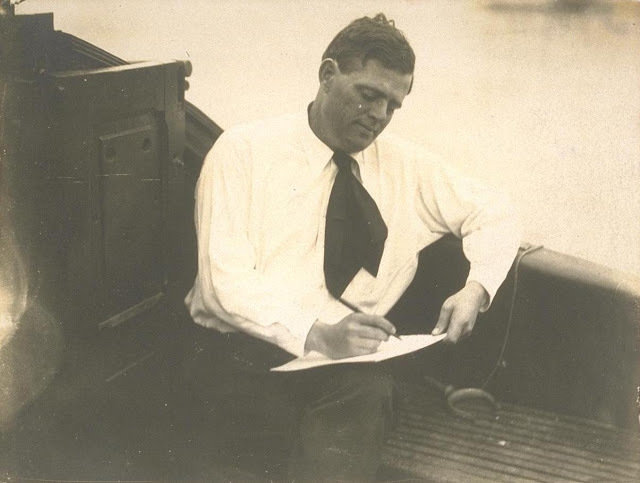 Jack London on board ship. Jack London at Glen Ellen, California. 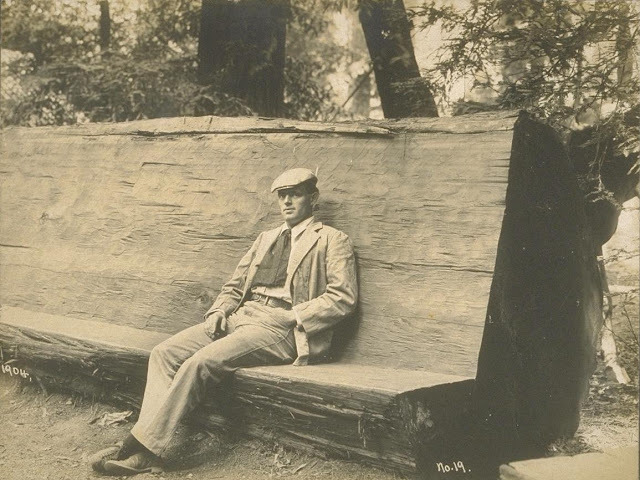 By Walter ?, Santa Rosa, California. 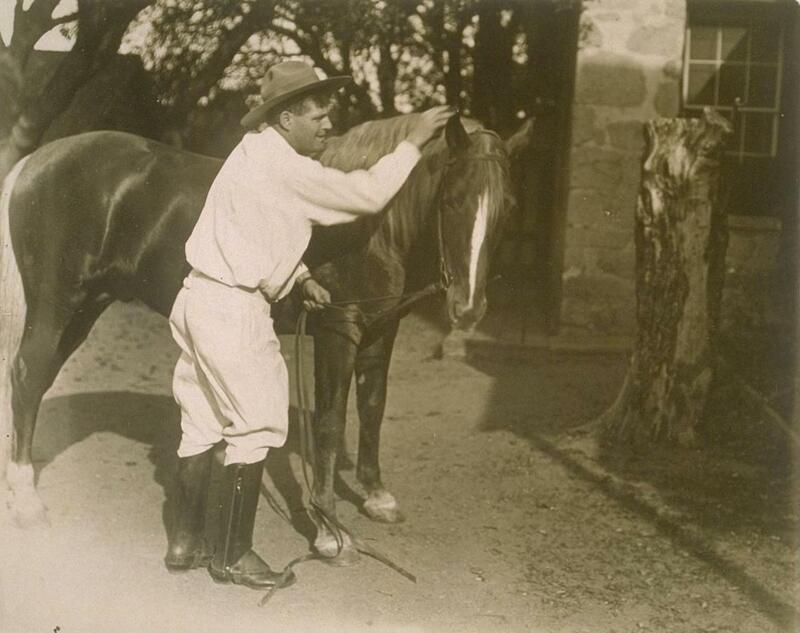 Jack London with horse, Glen Ellen, California.